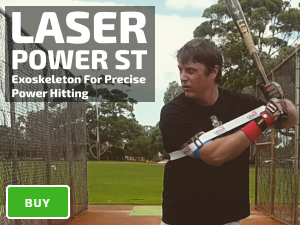 Laser Power Swing Trainer Machine Batting Practice is designed to improve reaction time, bat speed, rotational hitting and hitting with a two-strike batting count. Set up with a strong foundation (foot down position), relax the hands at the top of the strike zone. Take a pitch and track the ball, allowing your eyes and mind to take a “snapshot” of the way the ball travels. 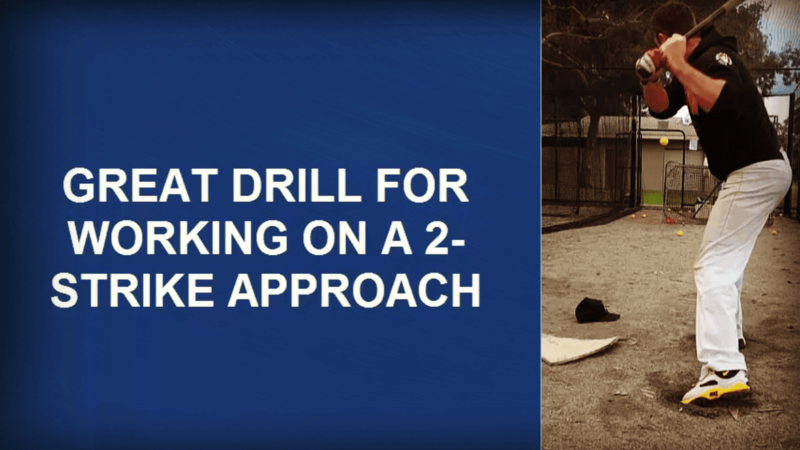 Start your swing load with an inward turn of the hips. Let the baseball travel deep and make contact as the ball crosses home plate. 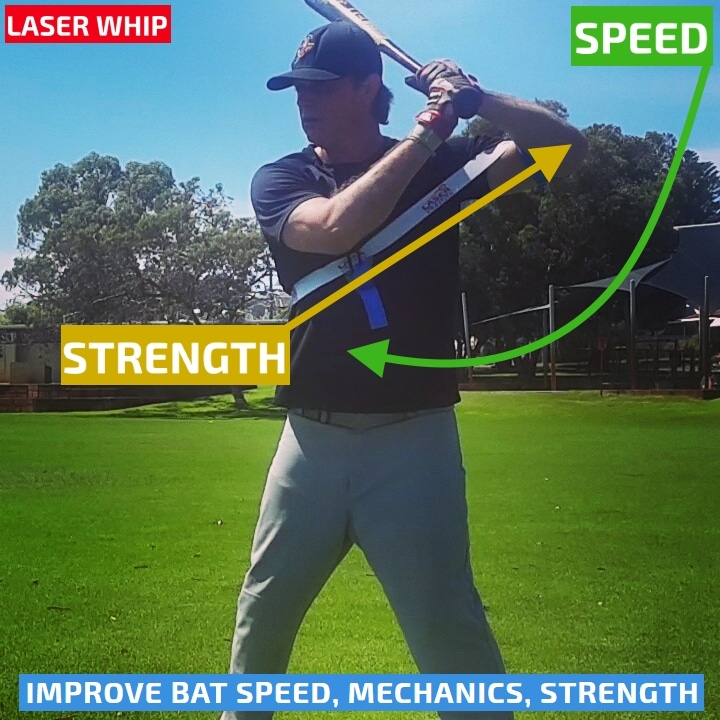 Focus on generating your swing with your core, rotate the back leg from your hips. Try and hit the ball up the middle/opposite side of the cage. Visualize hitting with a two-strike batting count.